Grace permeates Galatians. The letter is about protecting the truth of the gospel, which declares what God has done in Christ for sinners. The gospel cannot be supplemented by human effort or obedience. If human obedience is “dialed in” to any degree, salvation is impossible. Rescue from sin must be all of grace. And this is what God has done in Jesus. The Christian life from beginning to end is the result of God’s grace and is empowered by the work of the Holy Spirit. Paul wrote the letter to a group of Christians whom false teachers had infiltrated. Among these newly established congregations, the false teachers (or “Judaizers”) were teaching “a different gospel” (Gal. 1:6) that required Gentiles to adopt Jewish works of the law in order to be justified before God. 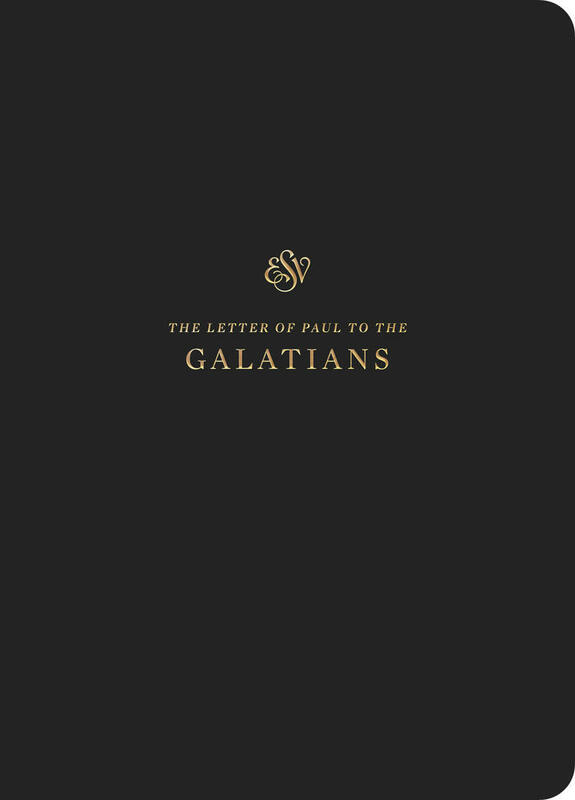 Paul reminds these congregations of the sufficiency of the gospel he preached among them. Any attempt to add to the gospel by human effort becomes a denial of grace and renders Christ’s death pointless (Gal. 2:21). The Christian life from beginning to end is the result of God’s grace and is empowered by the work of the Holy Spirit. We begin by grace and move on by grace (Gal. 3:1–5). The supreme demonstration of God’s provision for sinful humanity is seen in the death and resurrection of Jesus. When people try to cooperate with God for their salvation, with works of the law being “their part” and the cross being “God’s part,” the cross is emptied of its significance. 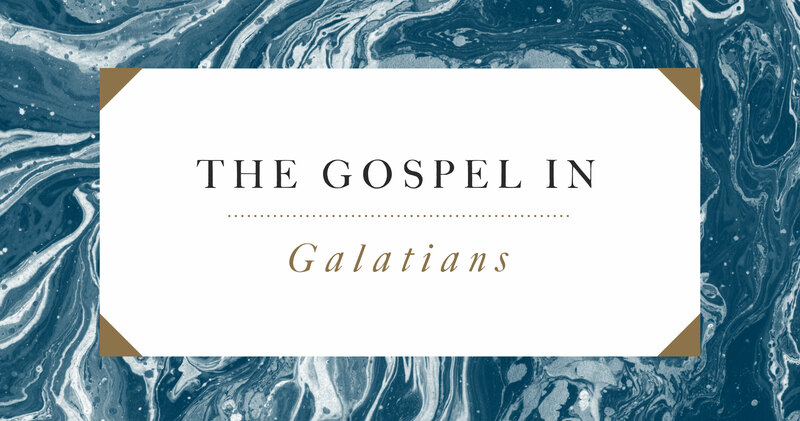 There is nothing a Christian can do to add to what Christ has done to rescue us from the eternal consequences of sin, and any effort to supplement his saving work demonstrates a lack of understanding of the gospel. Human effort will not transform the heart of the sinner. Such internal transformation through the work of the Holy Spirit results in a new life conforming to Christ’s character. The Spirit is given by God to indwell and enable the Christian to reflect more closely the moral character of our Savior (Gal. 5:22–23). 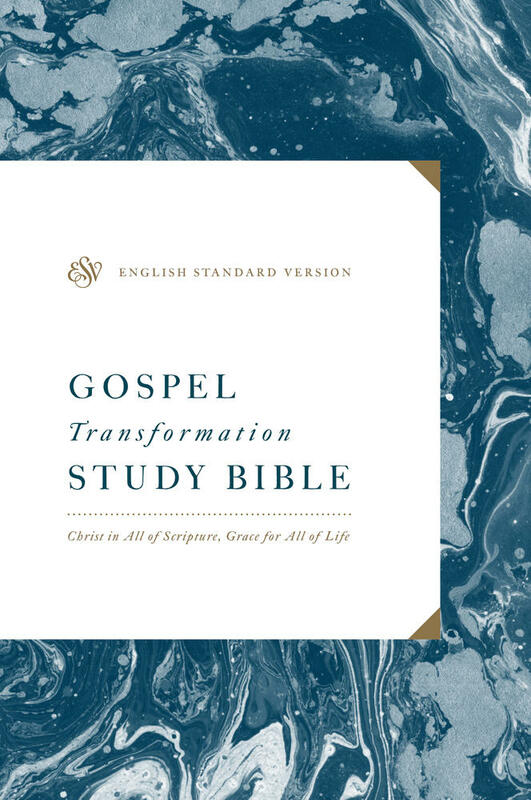 The ESV Gospel Transformation Study Bible features 375,000+ words of gospel-centered study notes, book introductions, and articles that explain passage-by-passage how God’s redemptive purposes culminate in the gospel and apply to the lives of believers today. 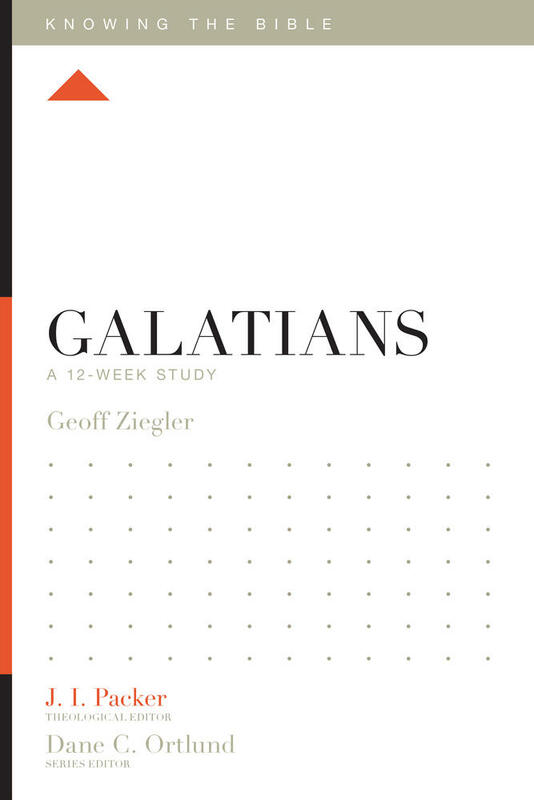 Galatians is a declaration of freedom from the condemnation of sin and from a performance mindset. Looking to Christ, the culmination of all the promises of the Old Testament, sinners can be freely counted righteous in him. 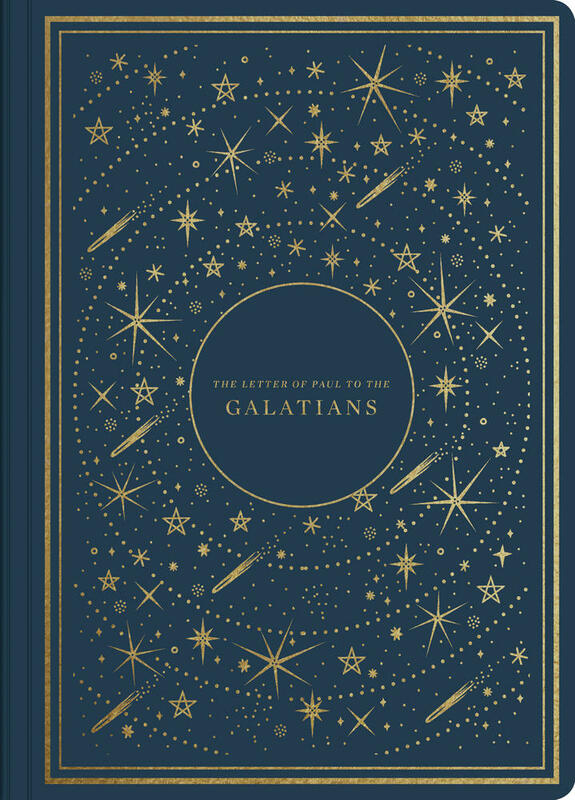 Perhaps nowhere in the Bible is this clearer than in Paul’s letter to the Galatians. This article is adapted from the ESV Gospel Transformation Study Bible. Browse other articles in this series via the links below.